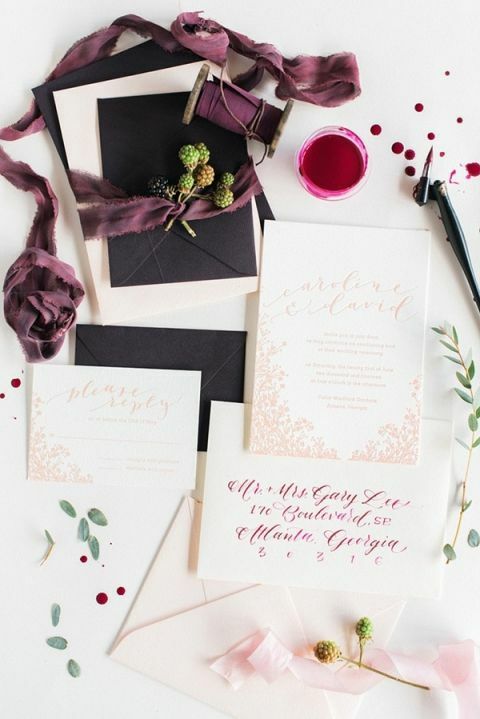 No matter what the weather looks like in your part of the world, it’s easy to find the beauty in the winter light of this stunning burgundy and blush wedding shoot from Rustic White Photography! 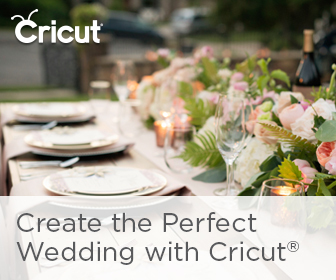 The phenomenally talented Molly McKinley Designs put together a shoot to celebrate Pantone’s Color of the Year, Marsala, and with a truly stunning Carol Hannah wedding dress from Atlanta bridal salon, The Sentimentalist. I’ve fallen seriously in love with these styling shoots fromRustic White, who were also behind this incredible Chaviano Couture bridal shoot. The gorgeous winter light slanting through the windows of Summerour Studios casts an enchanted light over the ethereal chiffon wedding dress and luxurious details. Bloomin Bouquets created a stunning bridal clutch of rich burgundy peonies, blush ranunculus, and statement anemones to complement the graceful lines of the Monticello gown. 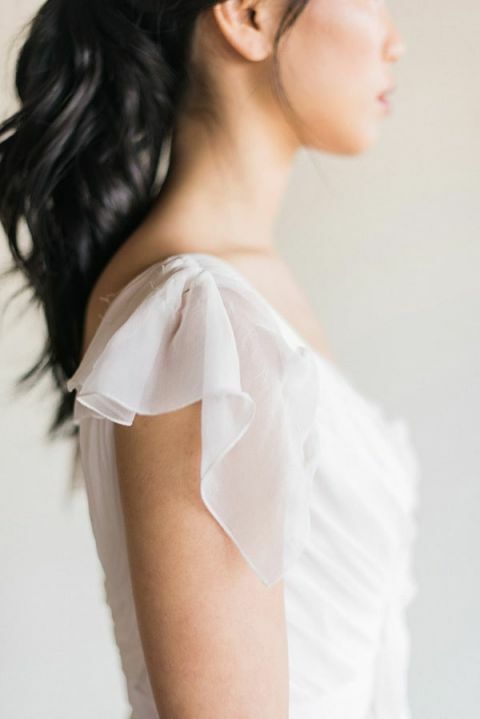 Hair and Makeup Artist Jennifer Nieman created a romantic bridal look with soft champagne eye shadow and a subtle berry lip, along with a loosely braided ponytail. 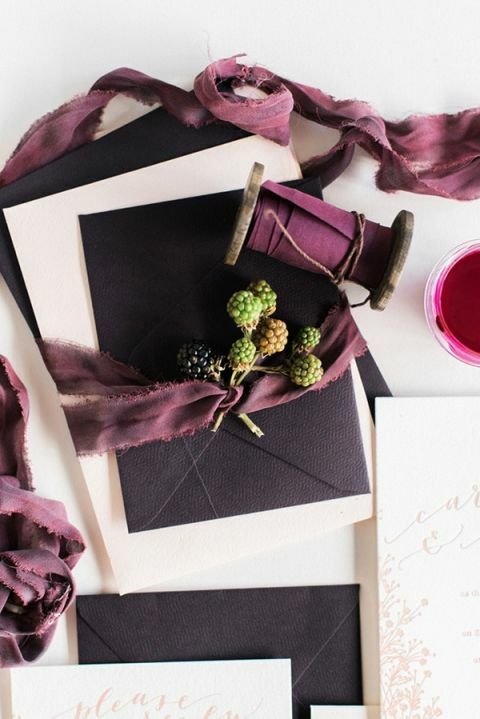 Ashley Buzzy Lettering designed a stationery suite with gorgeous hand done calligraphy in berry ink, accented with delicate blush floral patterns and plum silk ribbon. 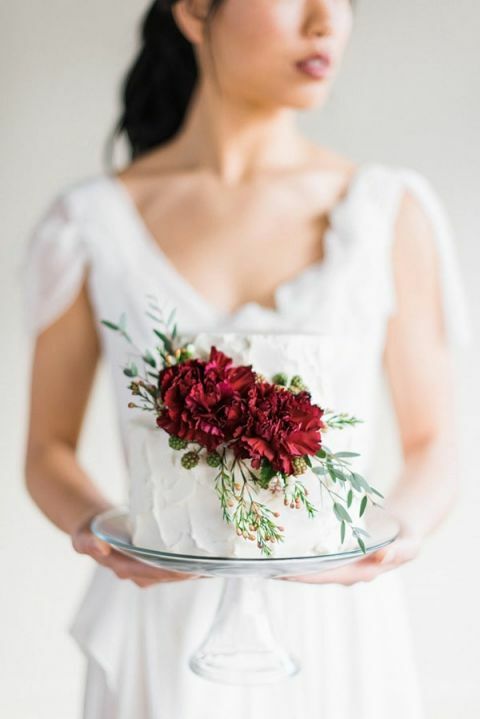 A petite cake by Eileen Carter Creations used smoothed buttercream to echo the soft flow of the wedding dress, accented by two brilliant wine colored carnations. 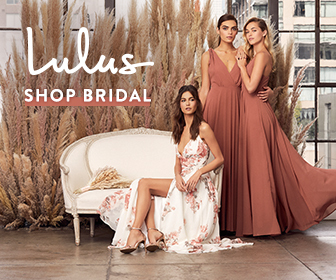 Winter Blush – Introducing the Petras Gown by Chaviano Couture!